Goldman Sachs Group Inc has raised around $7 billion for its new private equity fund, near the top of its targeted goal, according to two people familiar with the matter. The Wall Street firm, which was seeking to raise $5 billion to $8 billion for its first buyouts fund since the 2008 financial crisis, is expected to close the fund in the coming weeks. Called West Street Capital Partners, the fund has already invested around $2 billion in deals, the people added. The sources could not be identified because they are not authorized to speak to the media. Some of these deals include the acquisition of digital marketing company Dominion Web Solutions for $680 million alongside French investment company Eurazeo in May, as well as engineered materials company Transcendia Inc in June. The fund's investors include the Minnesota State Board of Investment which committed $150 million to it at the end of 2016, according to state records. 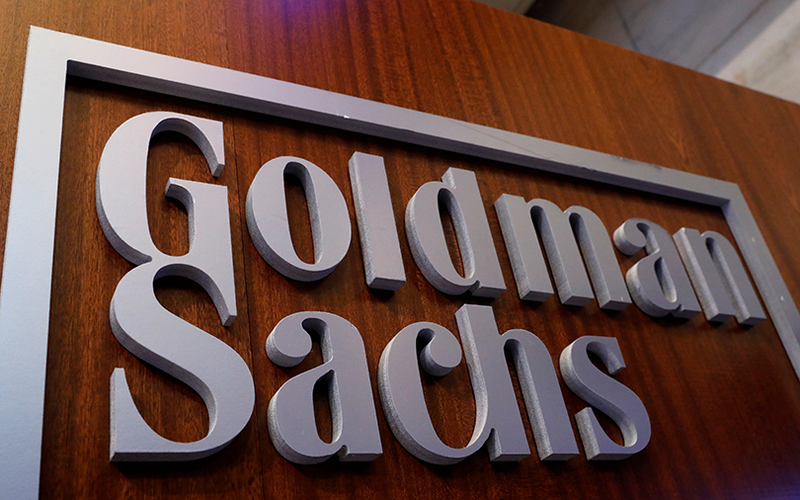 A Goldman spokeswoman declined to comment on the fund. The new fund is substantially smaller than Goldman's last fund in 2007, which raised $20 billion. Many banks, including Citigroup Inc and JPMorgan Chase & Co, have spun out or divested their private equity arms in recent years following the adoption of the Volcker Rule, which limited banks from investing their own money in funds. It also comes at a time when private equity firms are raising record amounts of capital. Apollo Global Management LLC is seeking to raise $22.5 billion for its new fund. It would be the largest fund raised since the financial crisis by a buyouts firm.